For fans, Timbaland and Aaliyah were like a collaborative match made in heaven; everything they touched turned to gold. From memorable hits like “Hot Like Fire,” and “Four Page Letter” to “One in A Million” and “Are You That Somebody,” Aaliyah and Timbo always managed to bring music to life in the most creative ways. However, many fans may not know there was much more to the story and there’s probably a legitimate reason why it was so easy for Timbaland’s creative juices to flow when working with Aaliyah. For Tim, Aaliyah really was “that somebody.” Years after Aaliyah’s untimely death, the famed producer/rapper revealed how he was madly in love with Aaliyah and how his love for her impacted his life. 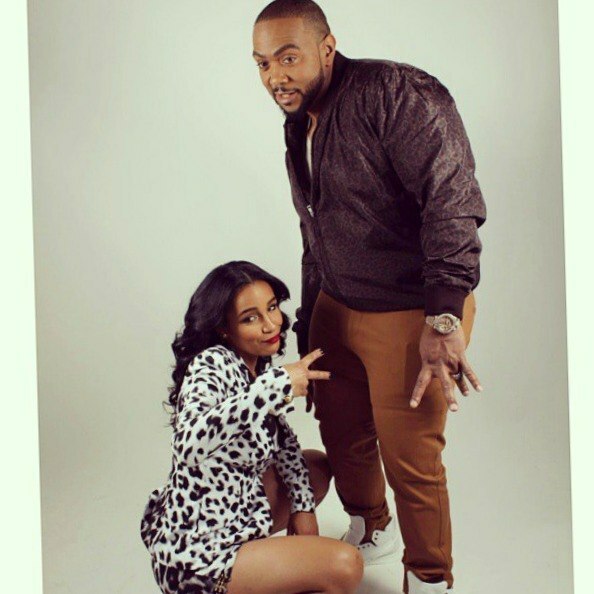 Years after Aaliyah’s untimely death, Timbaland publicly revealed how he was madly in love with Aaliyah and how his love for her impacted his life. 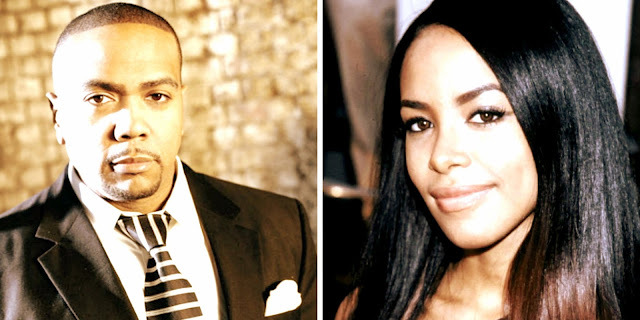 Like most family members, friends, and fans of the singer, Timbaland was absolutely devastated when Aaliyah died. But Tim’s devastation lasted far longer and deeper than most…he recently revealed that he fell into a deep depression following Aaliyah’s deadly plane crash that lasted well over a decade. Years after Aaliyah’s death, Timbaland admits that he’s just getting to a point where he’s coming to terms with the passing of the woman he was extremely in love with until her dying day. However, the relationship has taken a disheartening turn for the worse and it looks like Tim and Monique are headed for divorce – again. Last year, Monique filed for divorce from Tim for the second time and he was hit with serious allegations from his divorce attorneys. Hopefully, things work out for Timbaland this time around!